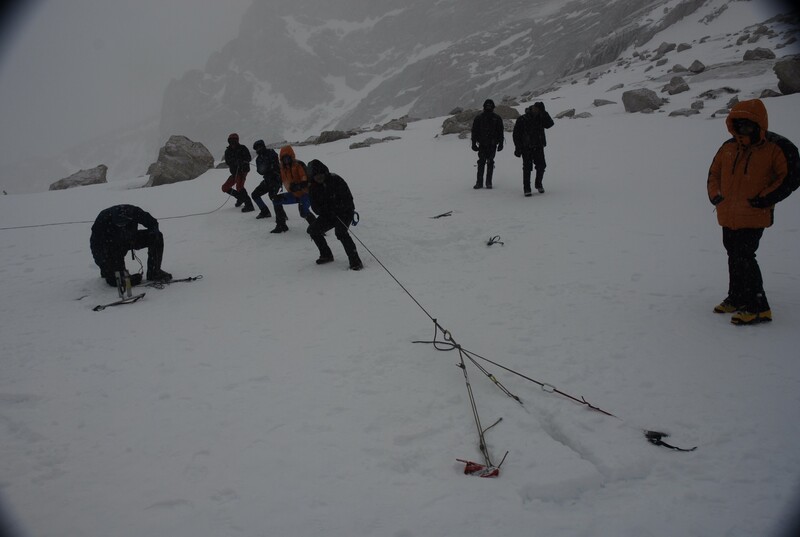 These five day courses are an excellent training program for mountaineers of all abilities. They are led by veteran alpinists who have climbed all over the world. This brings a wealth of knowledge few other companies can rival. The Sierra Nevada range provides an excellent setting for our seminars and with so many places to choose from we can pick the location that will best suit our needs at any given time of year. 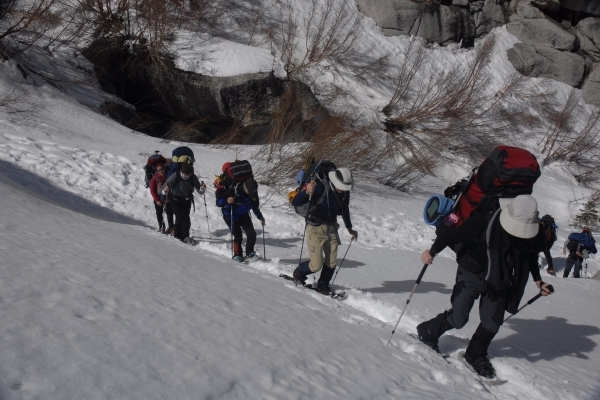 There is room in our itinerary to adjust for weather, route conditions, and specific interests within the group. 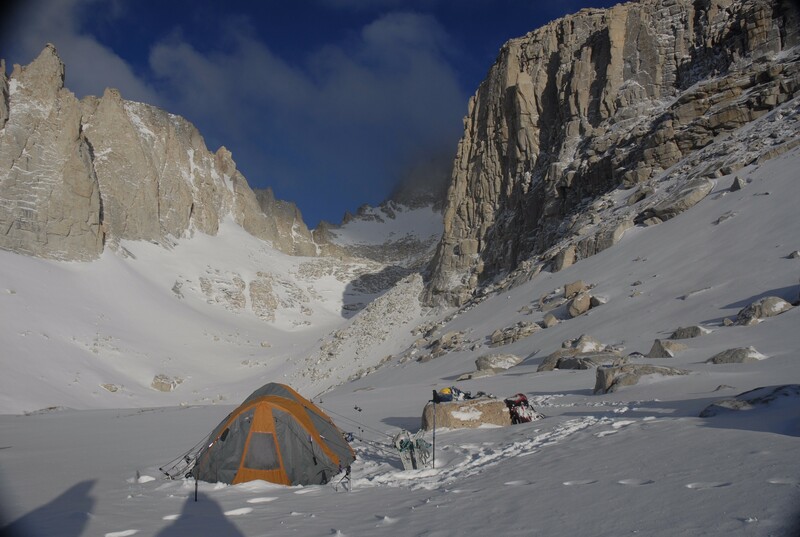 For the beginning mountaineer this seminar is a chance to learn the skills used to climb on peaks in the lower 49 states and all over the world. For the more experienced climber it is an opportunity to bring your skills to a new level and have five days to pick the brains of professional climbers and learn from their experiences. It is also a great opportunity to train for an upcoming big climb such as Mt. 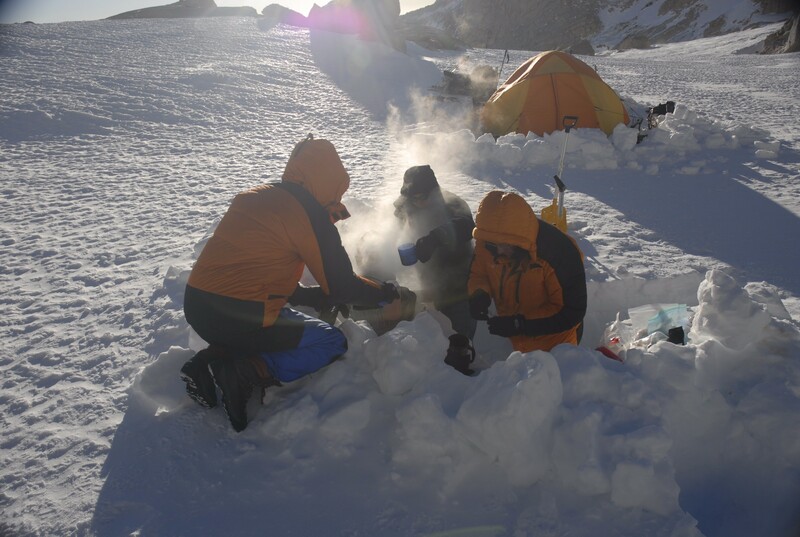 McKinley, peaks in South America, and more, as well as being an excellent time to try out and get comfortable with your personal equipment. 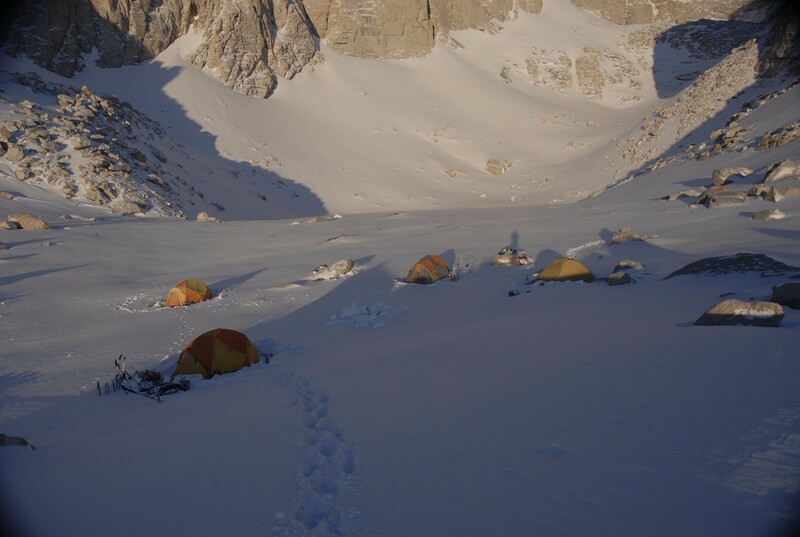 The seminar is organized by Kurt Wedberg and led by our senior guide staff with Sierra Mountaineering International. SMI senior guides are all veteran alpinists intimately familiar with modern American mountaineering techniques. 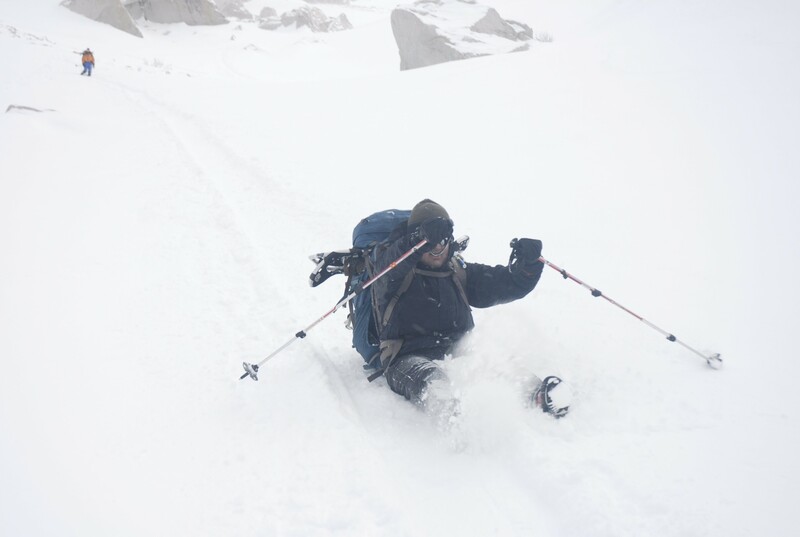 Kurt is a Himalayan veteran who has three successful ascents of Mt. Everest by two different routes and 110+ major expeditions to all seven continents on his resume. 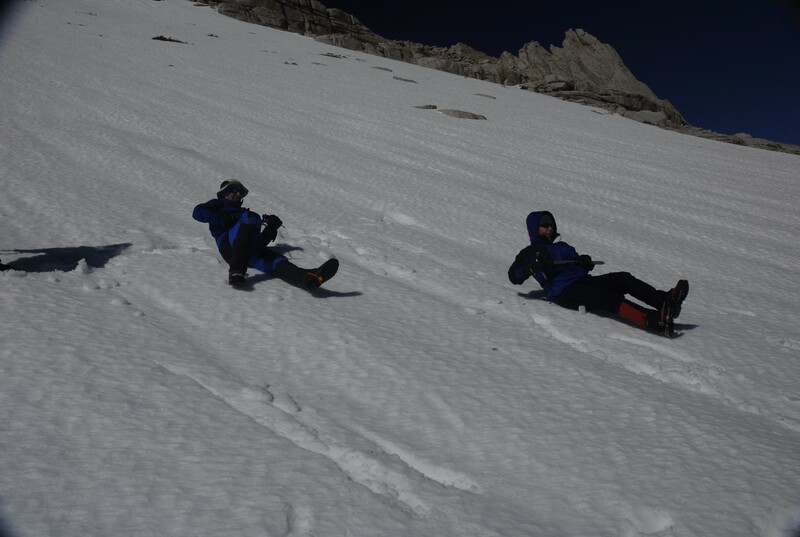 He has numerous peak ascents throughout the Sierra Nevada range over the past 30 years. Kurt was also a senior guide on Mt. Rainier from 1991 – 2006 where he amassed 121 ascents of this peak. Kurt is the founder of Sierra Mountaineering International and runs it from his home in Bishop, California along the slopes of the beautiful Eastern Sierra. 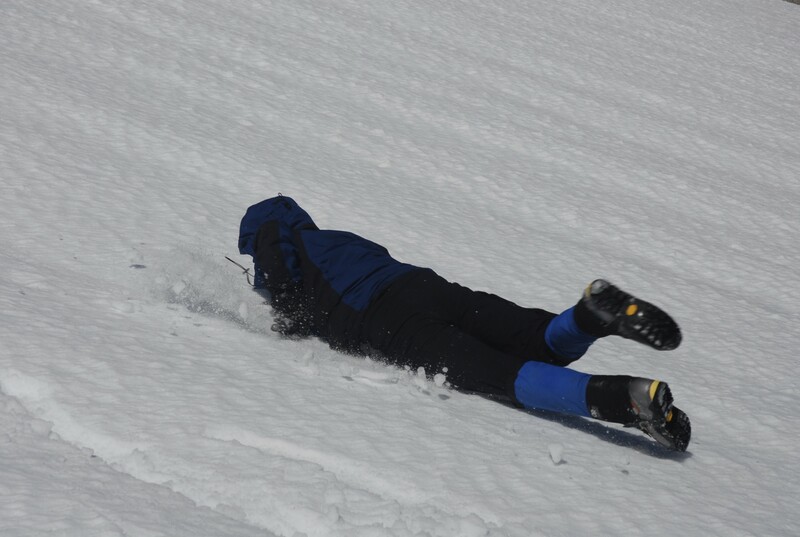 Proper physical conditioning is essential for a safe and positive experience in the mountains. 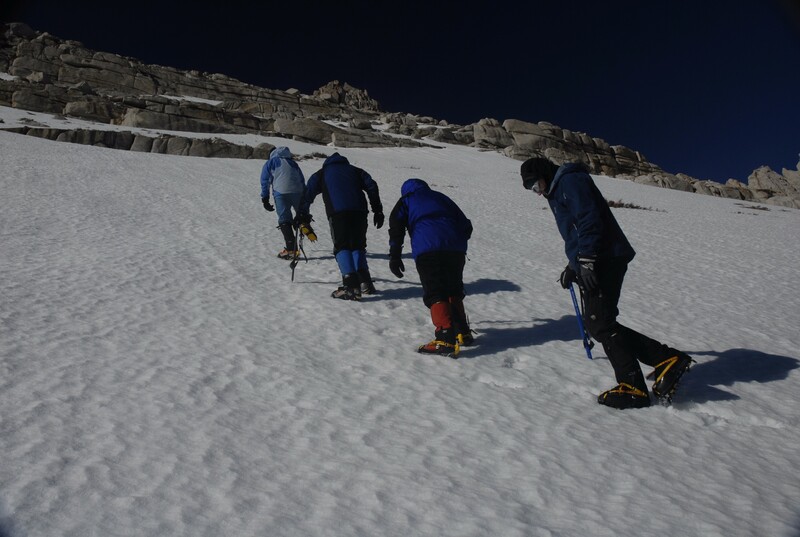 A rigorous training program should be started well in advance of our trip that maximizes your leg, cardiovascular, and respiratory strength and endurance. Walking on hills, sand dunes, stairs, or stadium steps with a pack on your back is excellent training as well as bicycling, swimming, and running. 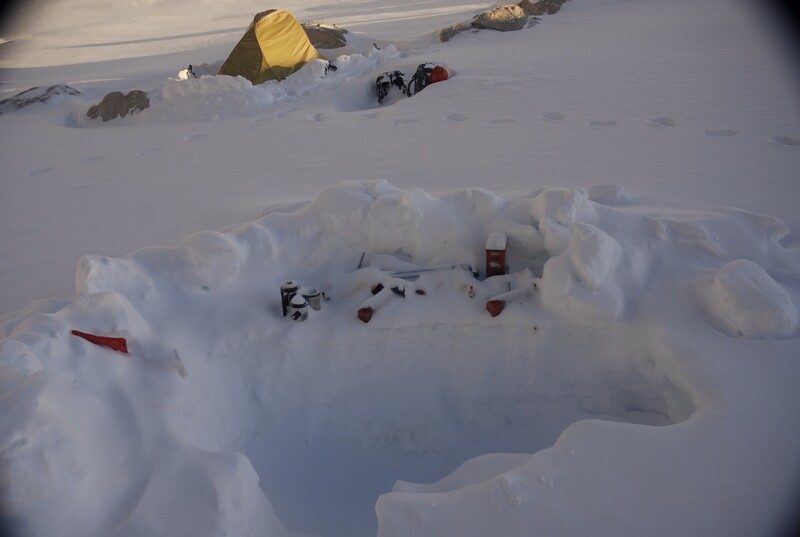 We will provide all the breakfasts and dinners for the week as well as group gear including tents, ropes, climbing gear, stoves, and cookware. There is a personal equipment list included which gives an idea of what will be required from each participant. In addition, each team member will need to supply their own lunch food. Ideas for this will be given in future material. If you are flying, your choice of airports are LA, Reno, Bakersfield, Lancaster and Las Vegas. Alaska Airlines offers daily service into Mammoth Lakes from Los Angeles. Airfares and flight schedules will vary depending on where you are coming from. Rent a car from there and head to our location which will be determined as the trip time nears. The listed airports (besides Mammoth Lakes) are about a 4-5 hour drive away from our base in Bishop. There are many good motels along the Eastern Sierra and camping is also available close to most locations. A list of lodging options, camping sites, and directions from any airport is available from us upon request. The seminars will meet at 7 AM on the first day. We plan to be done by 5 PM on the final day. Seminars are normally scheduled Monday – Friday. Alternate days and dates can also be made by special arrangement. $1380.00 per person based on a group of three or more. This includes professional guides and instruction, breakfasts and dinners during the trip, climbing permits, and use of all group equipment. Private courses tailored around specific needs and training can also be set up anytime of the year. For more information and to sign up, please fill contact SMI via phone of email.